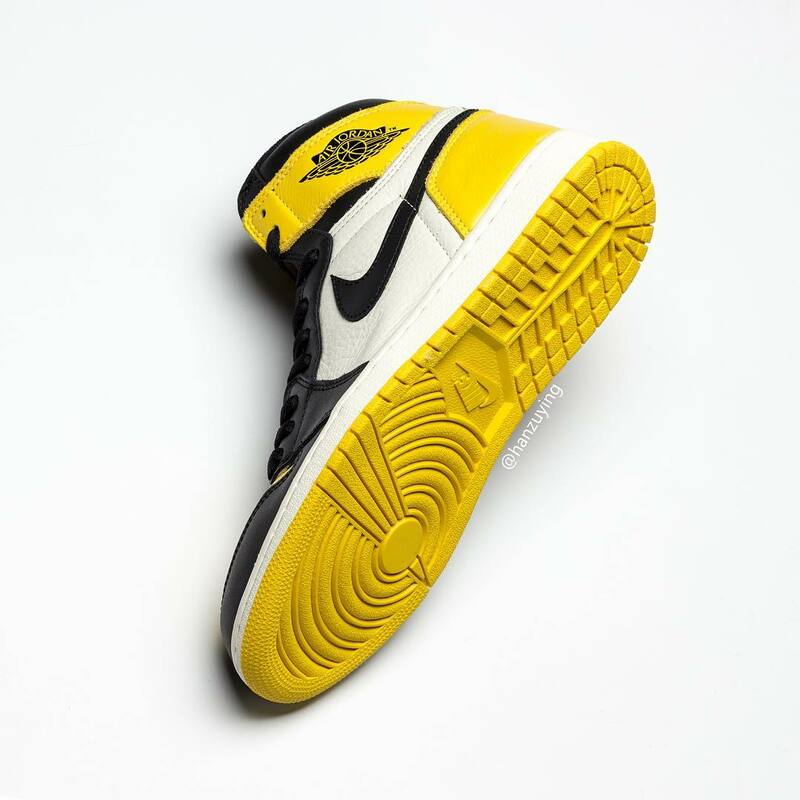 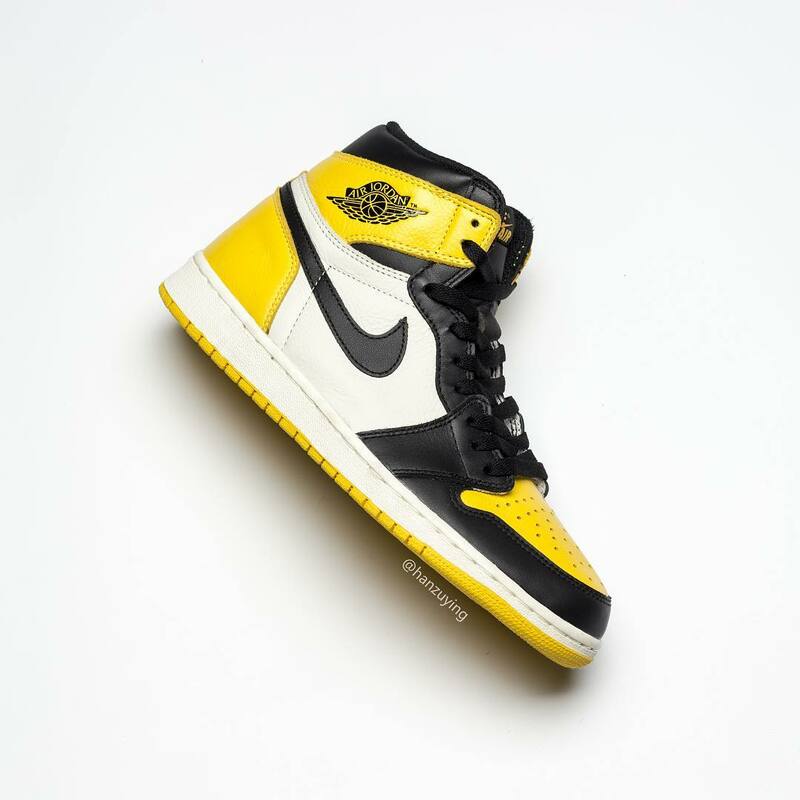 Air Jordan 1 High "Yellow Black Toe"
Jordan Brand continues it’s Air Jordan 1 streak with an upcoming “Yellow Black Toe” iteration for the summer. 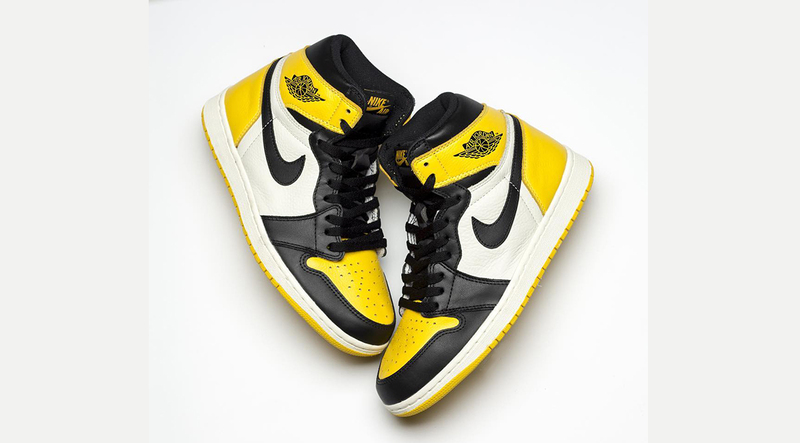 The Air Jordan 1 comes equipped leather yellow upper alongside black toe features throughout. 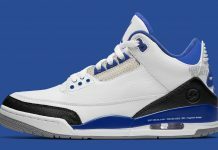 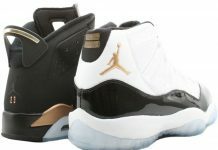 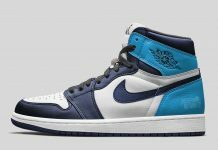 Jordan Branding is seen throughout, with a tumbled leather sidepanel. 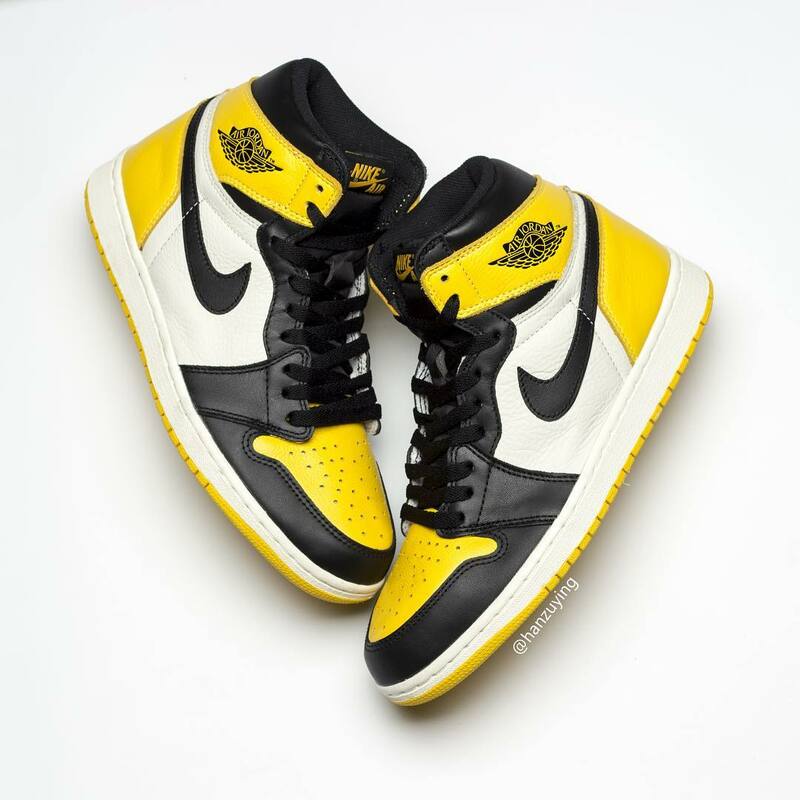 The Air Jordan 1 High “Yellow Black Toe” is expected to release this Summer for a retail price of $160.